Zimbabwe is a destination filled with wilderness, laidback towns and natural wonders. Located in Southern Africa, Zimbabwe is home to approximately 13 million people. It is abundant with friendly people, sensational sightseeing and incredible encounters with the authenticity of Africa. Popular attractions include Matobo National Park in Bulawayo, National Botanic Garden in Harare and Victoria Falls. Cheap flights to Zimbabwe are now available for a limited period of time, so prepare to be astonished by this destination’s secret gems! The capital city, Harare, is the home of Robert Gabriel Mugabe International Airport (HRE), which is a 20-minute drive from the city centre. 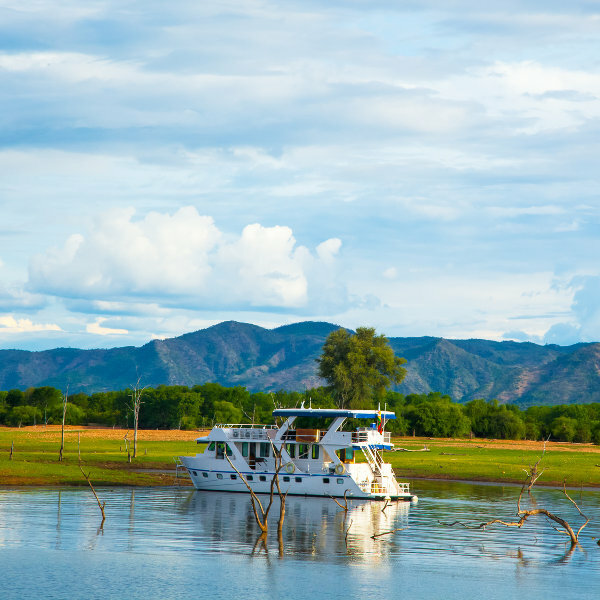 Enjoy a houseboat trip on the exquisite Lake Kariba, the world's largest man-made lake, which offers incredible sights. Picture soul enriching sunsets with animals luxuriating in the national park areas. Beautiful scenery illuminates over the peaceful water. 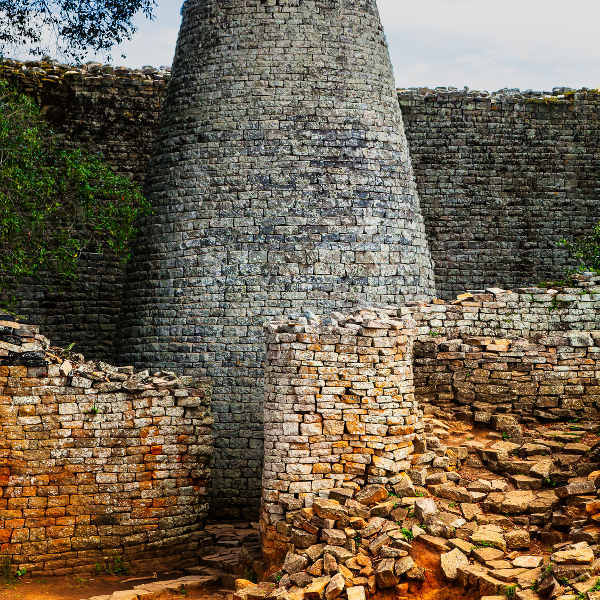 Located between the Zambezi and Limpopo Rivers, the Great Zimbabwe Ruins are the largest collection of ruins in Africa, south of the Sahara. It shows the great architectural skill of the Zimbabwean people during the 11th and 15th centuries. Zimbabwe will surprise you with its many natural attractions. The Chinhoyi Caves are one of many spectacular beauties which exceed your expectations. The ancient “dark” caves and the “Sleeping Pool” can be found in Chinhoyi, Mashonaland West Province. Zimbabwe has a tropical climate with many variations throughout its various cities and towns. With mild temperatures and virtually no rain, the arid months from May to October is considered to be the best time to visit Zimbabwe if you wish to go game-viewing. The artificial waterholes attract incredible animals in Hwange. Keep in mind that September and October are extremely hot and dry. Victoria Falls should be visited in the rainy summer season. The best time to go is between April and May when the falls are flowing viciously. For cheap flights to Zimbabwe, consider the summer months (November to March), as it is low season which means lower rates in the cities. Embark on an unexpected journey through exquisite landscapes, highveld and flaming msasa trees. Zimbabwe excites visitors with sensational wildlife. Spot the Big Five in national parks such as Hwange National Park, Chizarira National Park and Matobo National Park. When thinking of Zimbabwe, Victoria Falls springs to mind, and with good reason. 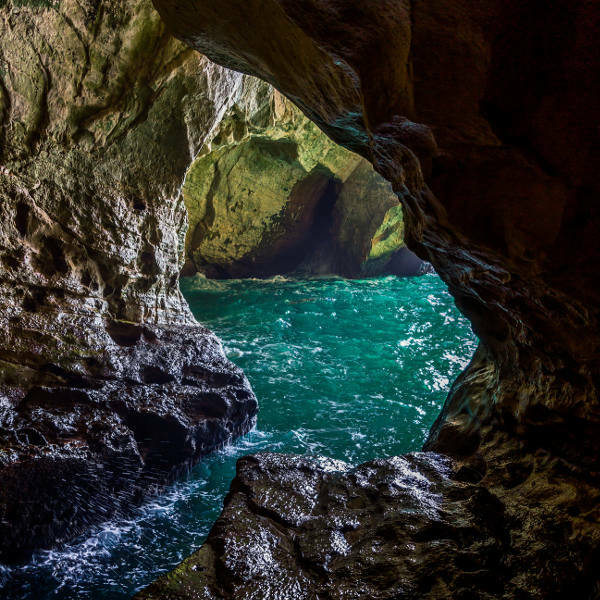 This gorgeous attraction has been included in CNN’s Seven Natural Wonders. A visit to Victoria Falls will encapsulate the purity of Zimbabwean lands in spite of its turbulent political troubles. For travellers who are open-minded enough to embrace Zimbabwe beyond its problems, a precious reward awaits as this beautiful country reveals her precious gems. A trip through Harare will expose you to many insightful museums, craft markets and reputable fine dining. For a tranquil day with many serene encounters, visit Lake Kariba (the second largest man-made lake in Africa). The Matusadonha National Park, located on the shores of Lake Kariba, offers several fine resorts and lodges, which makes for a relaxing vacation. Zimbabwe and its people truly have so much to offer, and it ensures that it satisfies all who visit this Southern African diamond in the rough. Compare several airlines and book your cheap flights to Zimbabwe online at Travelstart! All travellers are required to be up-to-date on their routine vaccinations before travelling to Zimbabwe. These vaccines include measles-mumps-rubella (MMR), diphtheria-tetanus-pertussis, varicella (chickenpox), polio, and your yearly flu shot. Most travellers are encouraged to get vaccines for hepatitis A, malaria, typhoid and yellow fever. As with any popular tourist attraction, Zimbabwe has its share of warnings and cautions. Always carry your identity document or a copy of your passport; Ask permission when taking photos around the cities and towns; Be vigilant of pick-pocketing and bag-snatching in crowded spaces; Carry sufficient hard cash with you through your travels, as it can be difficult to withdraw cash from the ATMs; Be careful when waving your open hand in public in Zimbabwe this is a political symbol of the opposition.